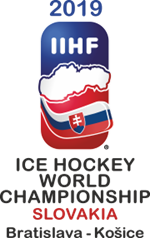 Tickets are now on sale for April’s IIHF Women’s World Championship in Dumfries. The six-team tournament takes place from 2nd to 8th April 2019 at Dumfries Ice Bowl. 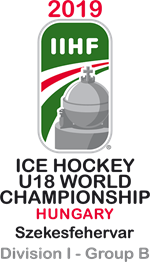 Following no relegation last year, GB are joined in Division II Group A by Australia, DPR Korea, Mexico, Slovenia and promoted Spain.